Is your prayer life lifeless? If so, stir it up! 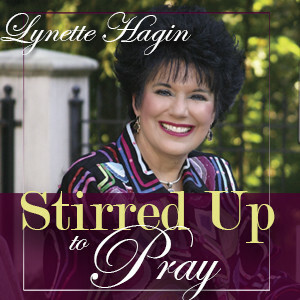 In her 4-CD series Stirred Up to Pray, Lynette Hagin exhorts you to spend time with God in prayer and experience the blessings of getting to know Him better.